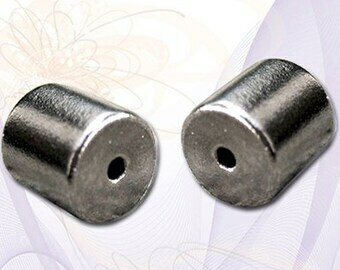 These are ECONOMY magnetic tube clasps, meaning they are slightly less than perfect. They contain slight flaws* that are COSMETIC ONLY and don't affect the function of the clasps in any way. They are still very strong and shiny silver color! The imperfections really aren't very noticeable but I'm picky. 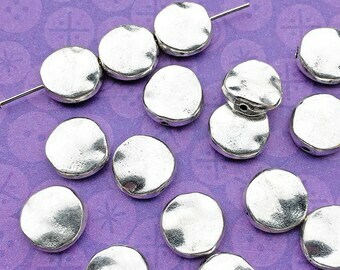 If you aren't too particular and want to save a little money these may be the clasps for you. You will receive three (3) complete clasps (6 pieces—3 left side, 3 right side) The color is shiny reflective silver, like chrome. 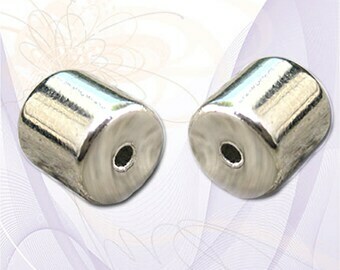 *These clasps are formed in molds under heat and pressure. 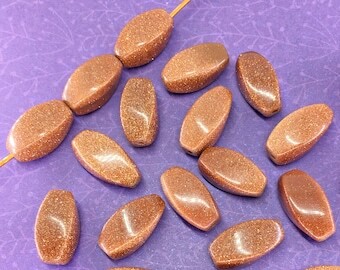 It appears that some of these clasps were not fully packed into the molds when they were formed resulting in some less than well-defined edges. 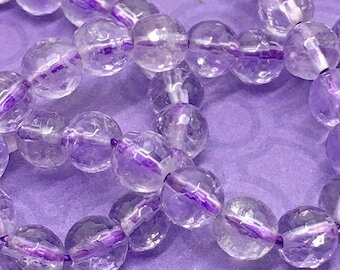 Most of the flaws are on the inside edges that won't show when the clasp is closed which is why I didn't notice right away. I have tried to show some of the apparent flaws in the photos. 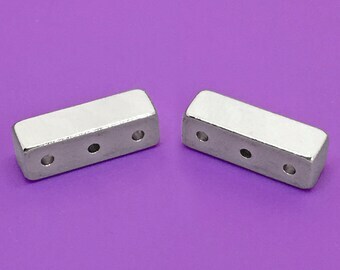 These clasps are made of high-strength magnetic material and are very simple in appearance which makes them HIGHLY versatile for use in mens as well as women’s jewelry items. 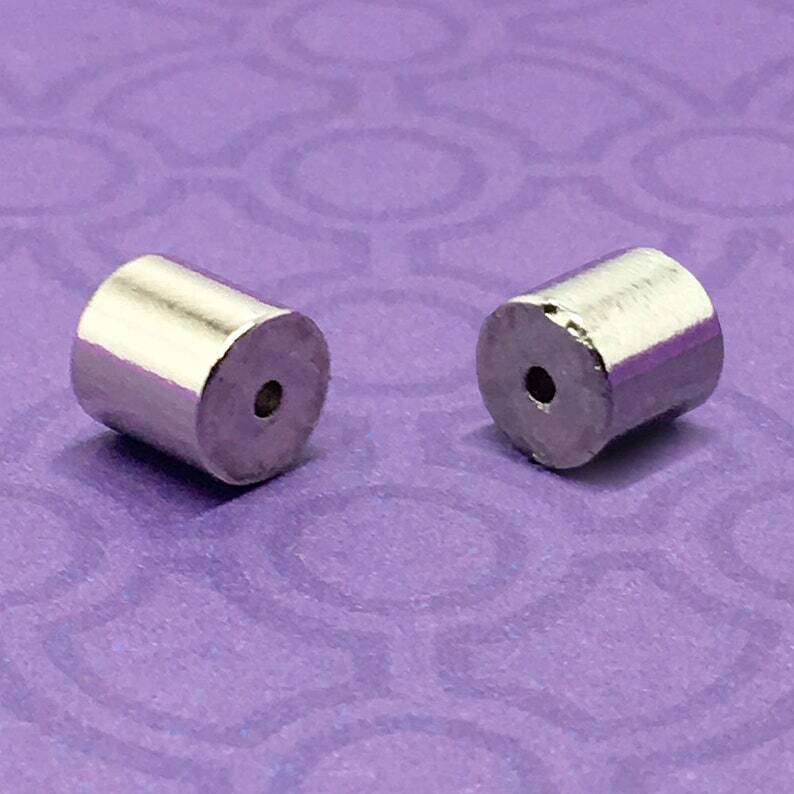 You will notice in the pictures that there is a hole drilled through the clasp with a larger hole (2.5mm) on one side and a smaller (1mm) hole on the other. The sides with the larger hole go together to close the clasp. 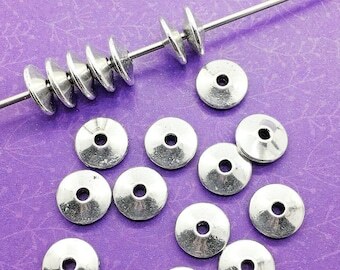 To attach the clasps to your work you can use stringing material, wire wrap, nylon monofilament, fiber, etc, as long as the crimp, not, bead, coil, end, is large enough to fit inside the larger hole but not through the smaller hole. I have used large crimps, a small bead, and even a lighter to "ball up" nylon monofilament line.